Colonel Huang Dongping seating with Maj Gen John Kobbie of Logistics Command Group. China and South Africa to host first military logistics symposium! 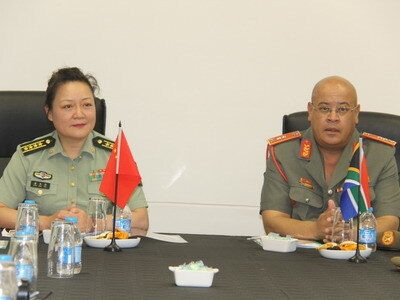 A delegation from the People’s Republic of China (PRC) Central Military Commission Logistics Support division, steered by its Deputy Chief of Administrative Office, Senior Colonel Huang Dongping, have visited the South African Department of Defence Logistics Division in Pretoria and Cape Town to finalise hosting the first military logistics symposium between the two countries. 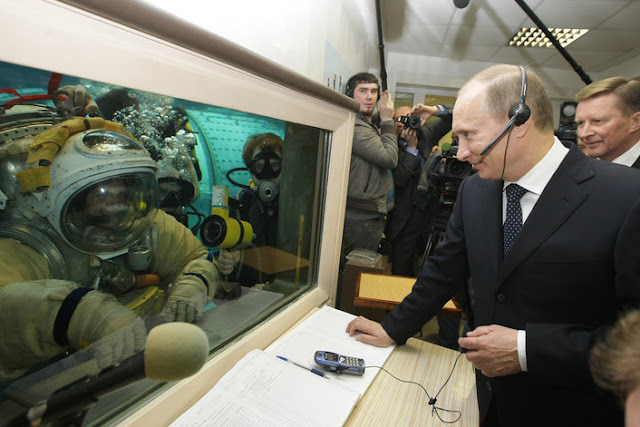 The visit took place between 29 October and 2 November. According to the agreement between the two Armed Forces, they are scheduled to host the logistics symposium in March 2019 at the Logistics University of Chinese People’s Liberation Army (Chongqing, China). A few topics under discussion will include preservation of warehouses and technical maintenance and repair, uniform production and supply. The General Officer Commanding DOD Logistics Support Formation, Maj Gen John Kobbie, headed a Logistics Command Group that welcomed the Chinese delegation at the DOD School of Logistics Training in Wynberg, Cape Town. “The atmosphere that welcomed us on our arrival portrayed the professionalism that is upheld in this School,” Dongping said. According to her it is imperative and logical to nurture on fresh soldiers by exposing them to foreign learning opportunities. Caption: General Officer Commanding DOD Logistics Support Formation, Maj Gen John Kobbie and Deputy Chief of Administrative Office of the Department of Logistics Support, Senior Colonel Huang Dongping.